Johnnie-O Michigan State Mashie Prep-Formance Polo- 2 Colors Available! 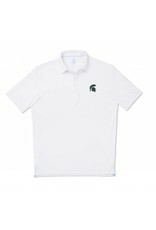 Home / Johnnie-O Michigan State Mashie Prep-Formance Polo- 2 Colors Available! 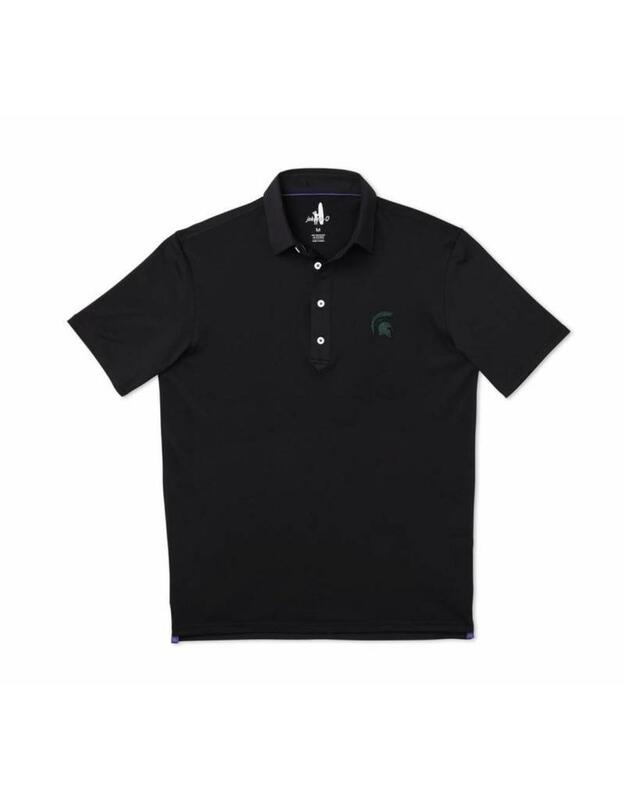 A classic old-school 4 button polo with some beef to it. 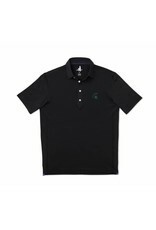 Crisp collar that maintains its shape. Super lightweight. Our moisture-wicking PREP-FORMANCE fabric keeps you looking together.